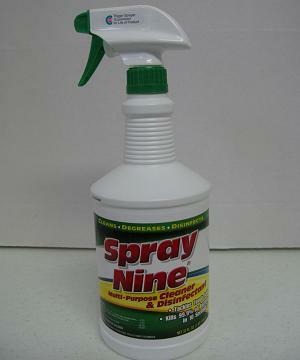 This product tackles tough soils kills 99.9% of bacteria in 10 seconds when used as directed. Controls mold and mildew. Kills MRSA and many other virus types.